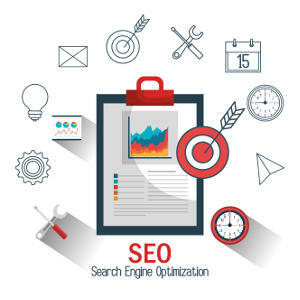 Our local SEO Toronto professionals have years of experience in local search engine optimization and primarily focus on devising ground-breaking, results-oriented and tailored local SEO strategies that will help customers to stand out among their competitors in the competitive digital marketplace. So, whether you serve a local community and have a single location to target or want multiple locations across the country to be specified, our local SEO Toronto experts offer proven strategies that will help you target the relevant regional audience online. Search engines having a clear understanding of your business’ location and services is imperative for improving your website’s local search ranking; by exploiting schema markup, NAP data and through localized keyword optimization, local SEO Toronto professionals at Media Glance make certain that your business and target audience are clear to the search engines. The local SEO Toronto professionals grab all sort of on-page and off-page optimization opportunities to engage local consumers online and make Search Engines favor your business in SERPs. You need to be on online maps to thrive in this dynamic global village. Local SEO experts at our SEO Toronto company will put you on all online map platforms like Google Maps, Bing Maps, MapQuest, etc., by standardizing NAP data, completing your business’s profile, encouraging positive reviews and by claiming missing lists. Once you are up on the Maps, it will be extremely easy for customers in your locality to track you down. When your business’s name and address will be mentioned on other websites, it will be called the business citation. Building business citations are crucial to enhance the visibility of your brand across the web and local SEO Toronto experts at Media Glance create effective business citations for your company, they will put your brand’s information on all relevant business directories and forums, such as local chamber of commerce, Google My Business, Bing Local, Apple Maps, etc. In addition to the local business directories, online reviews are extremely important in modifying customers’ views about a brand and help in building customers’ trust in your company. More than 80% of customers prefer to check online reviews before availing a local service. For that reason, qualified professionals at Media Glance will implement effective Local SEO marketing strategies that will let you attain positive feedback and reviews from your customers. When your purpose will be to target a local audience, then our goal will be to create content that will be relevant to the local audience. Media Glance is a top Toronto SEO company that has a team of highly qualified local SEO specialists; they will develop creative and informative content for your business that will highly resonate with your local customers and will compel them to visit your website again. Customer reviews and the listing of business in local directories hold great significance in enhancing the online reputation and authority of your businesses in local search. Our local SEO Toronto professionals will add your company to all the major local business directories like Yellowpage, Yelp, Local, FourSquare, etc. Apart from the local directories, they will also look out in the niche directories, shortlist those that are related to your business and enter your company’s details there. Moreover, our local SEO Toronto experts identify the websites that are well-regarded by your targeted audience and make sure that your brand makes up to that website because search engines prefer such websites and this will enhance your brand’s awareness. You can’t disregard your competitors if you want to stay ahead of them in the market. Our team of local SEO Toronto professionals conducts an extensive analysis of your competitors’ local SEO approach and assess the loopholes in their search engine optimization strategy. 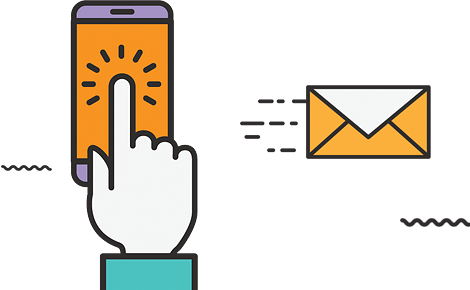 We’ll then utilize the collected data in creating the win-win local search engine optimization strategy for your regional business that will deliver more targeted website traffic, generate quality leads and increase your brand awareness. 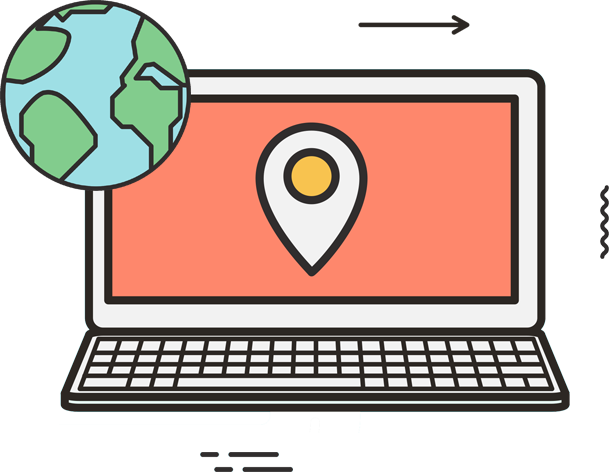 Start optimizing your website pages and bring local customers straight to your door!